This delightful animated vector flip clock will count up or down to . 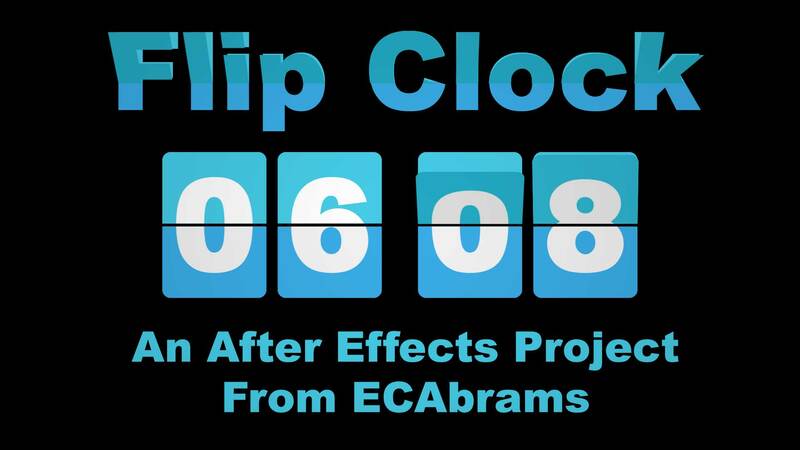 awesomeness in your next After Effects project. Completely editable and . easily customizable. Created for CS5.5, not backwards compatible. This Montage takes 22 place holders and moves the camera around 8 large primary images and cycles 14 smaller secondary images. Perfect for a montage, vacation video, or as an intro. 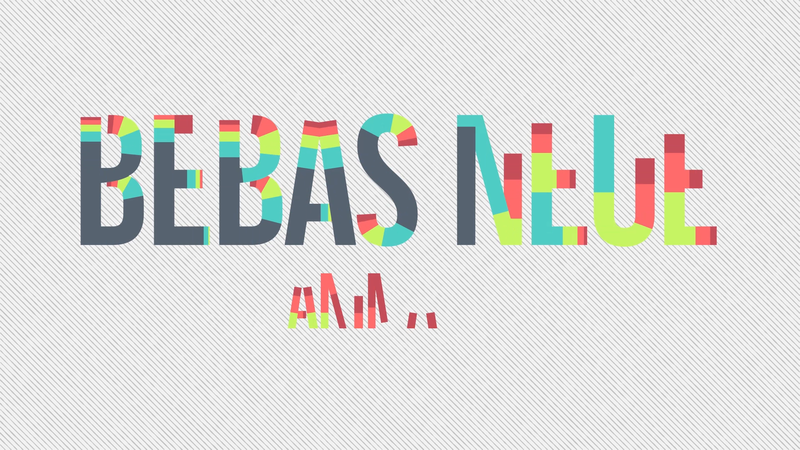 Five colour, animated on and off, customizable font, now available for download! 1080p, 25 fps, A-Z, 0-9, and all punctuation marks including brackets. 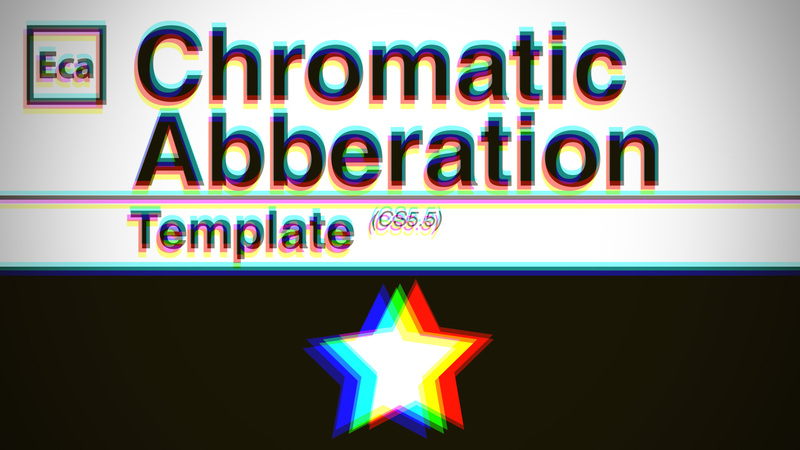 Chromatic Aberrations are the optical errors that occur at the bound of light and dark in images because of errors in the lens. But you can make them in post using this template. The plugin will cause random motion and distortion across the colour channels separating them out and moving them around. The new sourceRectAtTime() can get you the width and height of text and shape layers. It’s new but it’s good. If you have Ae CC 2014.2 (aka 13.2.0.0) then you can enjoy this. If you don’t have that option open and you want to make solids resize to text you should check out an older tutorial on this site. Create lower 3rds that change their size depending on how long the text is. Perfect for anyone looking to make better templates with more dynamic elements. This relies heavily on expressions and using monospaced fonts. And it works in any version of adobe after effects. But it is especially good for Adobe CC now that you can edit text fields from templates in Premiere Pro. Put thing in a scene, like IN the scene. As in behind things that you already filmed. It’s quite simple and the computer does most of the work so we’ll make it go. The process is just 3 little steps. Track. Place. Cover. Once you get this you can put anything into any shot really. Reveal letters with liquid blobs and a BONUS trick to use onion skinning in after effects. It’s dirt simple and sadly there is no trick to to making this clean look, but this will save you time. 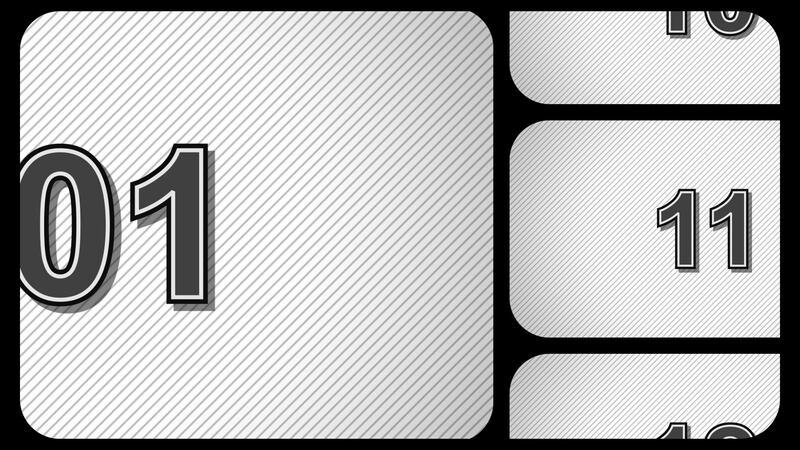 The usual method for this thing is to go into photoshop and draw there, but this is all in After Effects. Jazz up your workflow with this rad tip and get making these awesome animations. You ever see that teaser for the Hunger Games Mocking Jay, the one with the white text slowly extruding. It looks great, and this is how to make that in Adobe After Effects. Make liquid blobs fly around the frame. I’m sure you’ve seen this before and if you’ve tried particle systems, and just plain drawing it, then you need this lovely solution that uses other paths as guides but still tricks the computer into doing most of the work for you. It’s great.